Thank you for visiting our website. 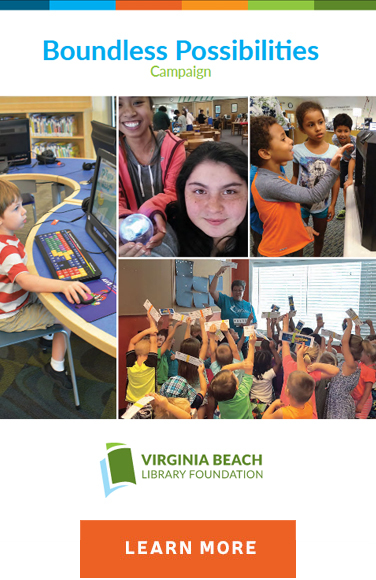 The Virginia Beach Library Foundation is committed to protecting your privacy during your visit. The Library Foundation does not collect personal information about individuals, such as names, mailing or e-mail addresses, unless the individual knowingly provides such data. Personal information collected for online donations, event ticket purchases and registrations, and newsletter subscriptions is compiled only to perform the intended service(s) and related correspondence. 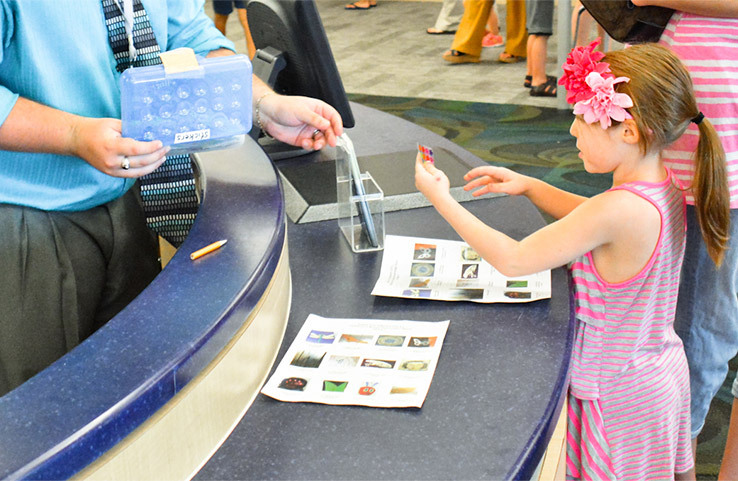 The Library Foundation will not sell, trade or rent the personal information you provide.